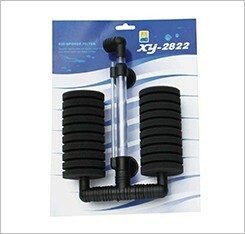 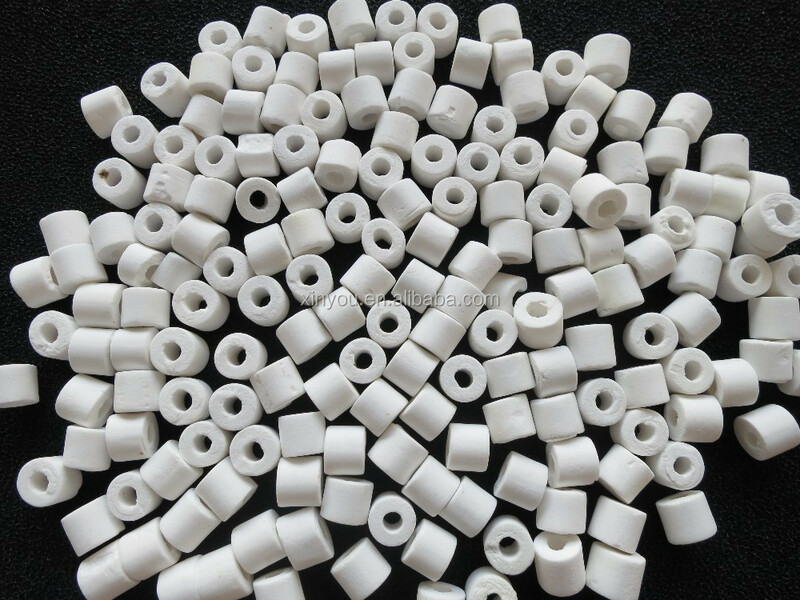 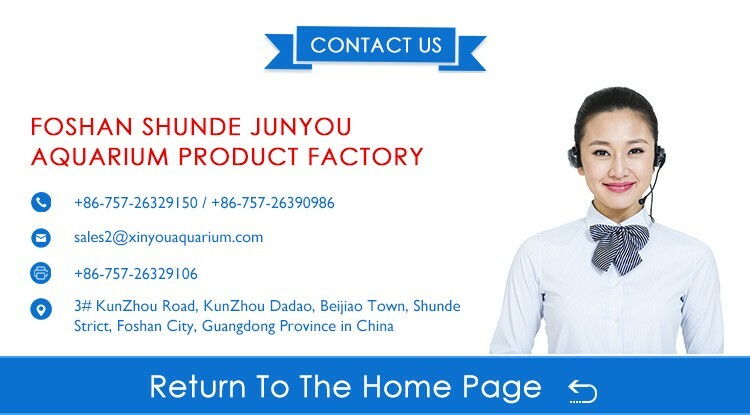 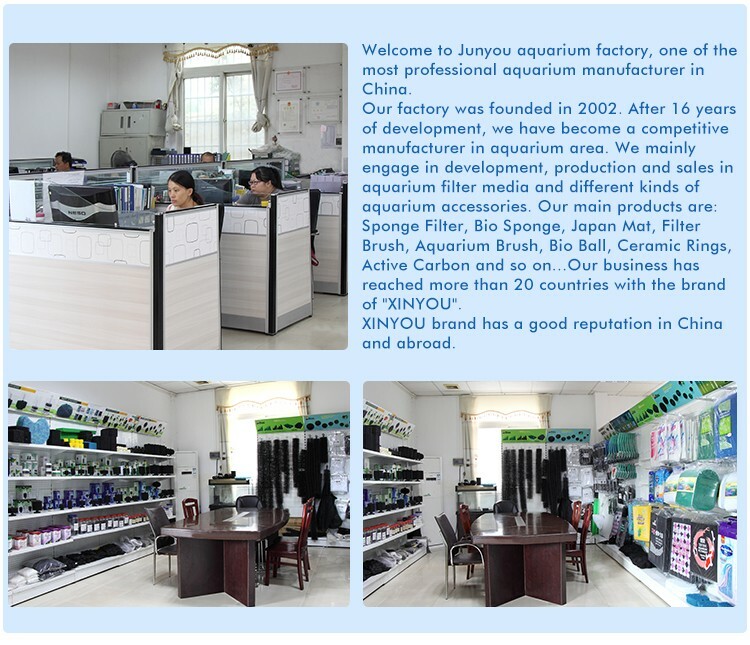 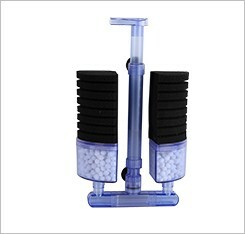 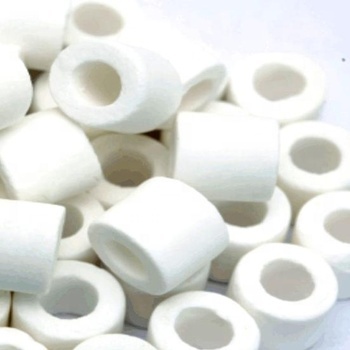 filter medium consisting of porous ceramic pipes suitable for use in freshwater and saltwater aquariums. 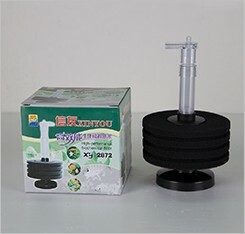 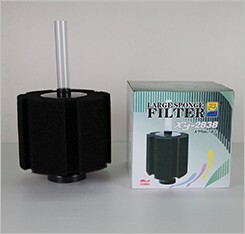 *Double features filter medium, can be used as a mechanical prefilter medium for coarse particles or as a biological filter medium. 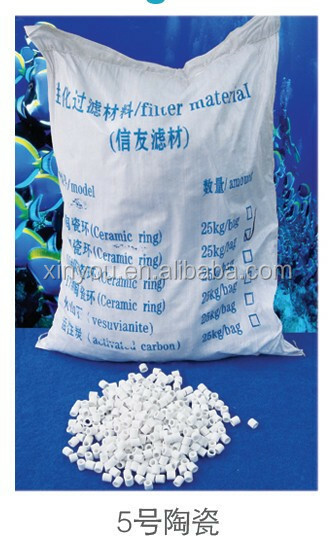 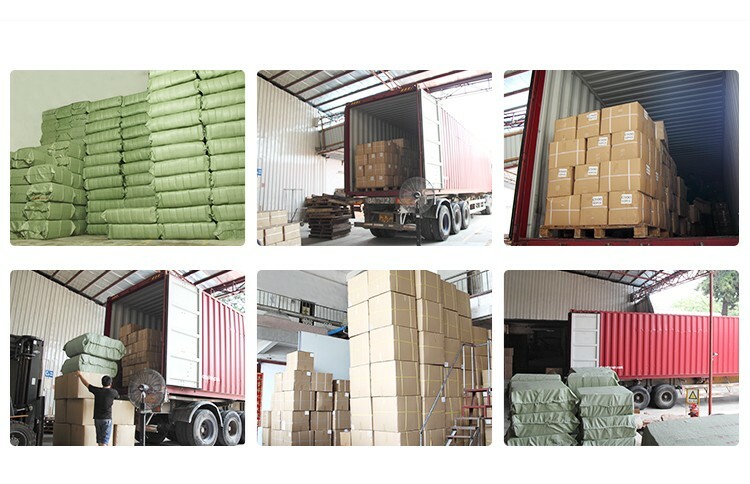 As prefilter medium, protects the biological filter material from rapid silting. 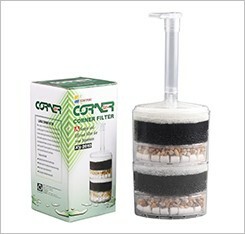 *The hollow structure provides ideal conditions for beneficial bacteria, whilst at the same time allowing excellent rates of water-turnover. 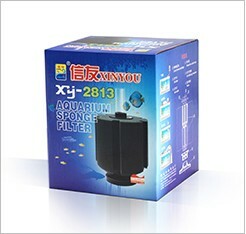 *Highly efficient surface for beneficial bacteria to colonize.